Ferns are beautiful foliage plants that will add softness and movement to shadier areas of the garden. 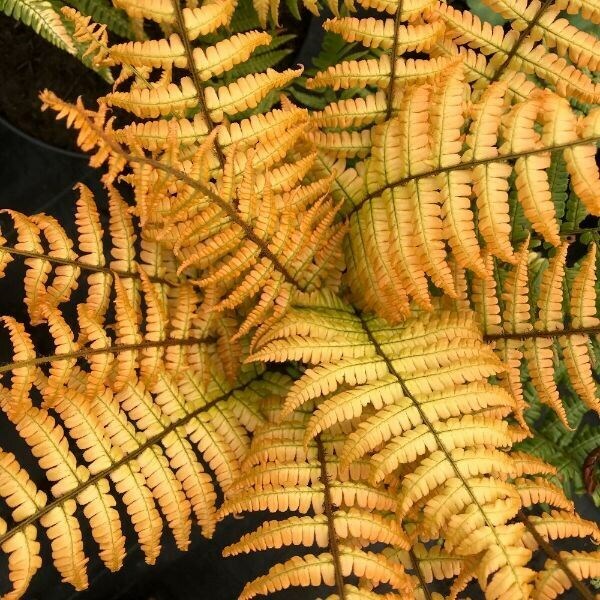 They vary in shapes and sizes, so you can choose something that will add stature, such as a tree fern or royal fern, or opt for the lower-growing, but no less graceful shuttlecock or lady fern. 2 litre pot in stock 1 star 1 star 1 star 1 star 1 star 5 5 5 ADD Buy Polypodium vulgare : Native evergreen fern. Very versatile! 2 litre pot in stock 1 star 1 star 1 star 1 star 1 star 5 5 1 ADD Buy Polystichum aculeatum : Our native, evergreen shuttlecock fern. 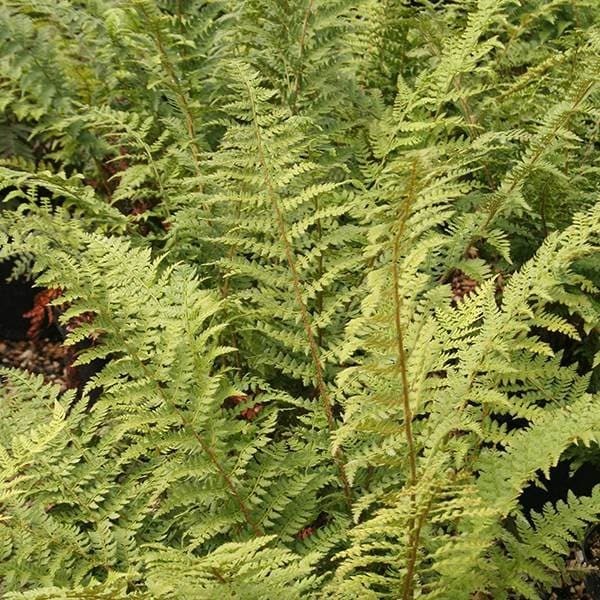 2 litre pot in stock 1 star 1 star 1 star 1 star 1 star 5 5 3 ADD Buy Polystichum setiferum (Divisilobum Group) 'Herrenhausen': Evergreen fern with fine, filegree fronds.